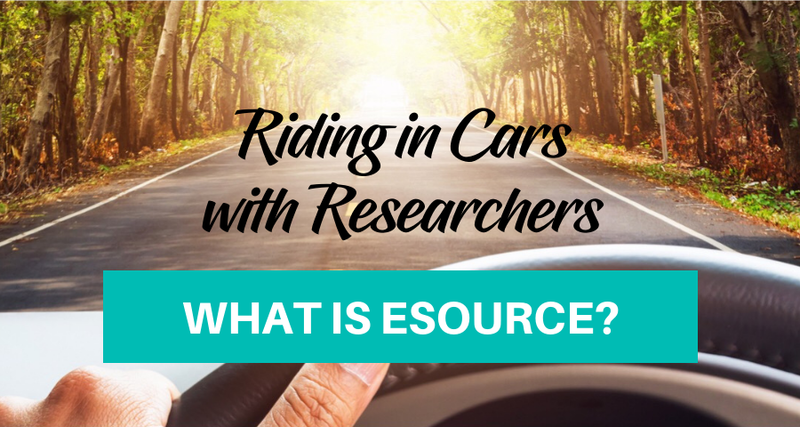 Riding in Cars With Researchers – What is eSource? 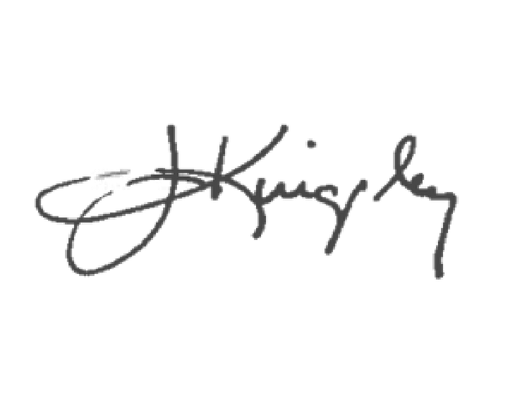 I am Dr. Jeff Kingsley and this is another edition of Riding in Cars With Researchers! Today is going to be fun! We are going to talk about electronic source documents. We are going to talk about its purpose, what it does, what it shouldn’t be, why you need it, and how the industry should react. Source is the first place you write down data in a research trial. If you write down someone’s blood pressure on a Post-It note, that note is part of the source documentation. Most often today, source documentation is collected on paper. And that is a big issue as it’s far too easy to make mistakes on paper. It’s inefficient. It’s easy to lose paper, it can get lost in a fire, but more so, it’s too easy to accidentally write down the wrong blood pressure, with nothing preventing you from doing that. Or accidentally make an error in the order in which you did things. Paper can’t stop you from doing that. It’s not just source documents in an electronic format. Microsoft Word would do that so that is not the point of electronic source. Electronic source (or eSource) is the ability to capture source data in a system that helps improve quality. How does it do that? Blood pressure is a good example. On paper, I can take somebody’s blood pressure and it’s 180/120, which is significantly elevated. I might not be paying attention, I may be talking to this person and they are telling me about their vacation, and I write down 180/120 and move on the next vital sign or patient-reported outcomes. I never really addressed the 180/120. How does electronic source help? When you are designing or setting it up, you tell the computer that what the parameters are for systolic blood pressure. You say you want systolic blood pressure to be between 90 and 140 or even 120 to be a little more stringent. And anything that is outside of that parameter, I need a warning to immediately pop up. So in my example, I input 180/120 and the computer tells me it’s outside of the parameters. The computer will ask me “is this real?” And maybe it wasn’t; maybe I was using an electronic blood pressure monitor and I used the wrong size cuff. The person was or was not obese, and I used a cuff that was too big or too small for that patient. The computer reminds me and I realize my mistake. So I change out the cuff size, redo it, and low and behold the patient’s blood pressure is normal. Error and adverse event averted. Alternatively, I can confirm the 180 is correct and the computer will prompt me and ask me if the 180 is an adverse event. Yes, it is, it’s an acute elevation of this patient’s blood pressure. Are we planning on changing any of the patient’s concomitant medicines? Has the principal investigator been notified of this spike in blood pressure? That is what electronic source should do for us. That is immensely powerful and a huge advance in our ability to collect high-quality data for our research trials. It’s a huge advance in our ability to improve efficiency for our industry. Once all that data is in that electronic source, it is already networking with the next source which is called electronic data captures (EDC), or similarly, the trial master file of a Sponsor organization. If the data now seamlessly moves over to another computer system with no transcription or transcription errors, it allows everyone on that research team to see the data in real time. No delays. Not a 24-hour delay, not a 48-hour delay. But immediately. It allows the data to be captured correctly the first time. It reduces errors and improves industry efficiency. And you’ve heard me talk about this many times in the past – that’s what it’s all about – making the industry better! That’s what electronic source does. 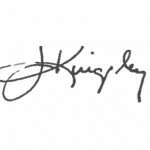 The purpose of electronic source is fundamentally to reduce errors and improve the quality of the data. Secondarily, it is to improve the efficiency of the research trial process. I believe that electronic source is mandatory. Every site must implement these robust systems to improve their quality. It requires an investment. Who is the Ultimate Beneficiary? The Sponsors of the clinical trial is the ultimate beneficiary. Their data is of a higher quality if a site uses a good electronic source system. They are able to see the data more rapidly. They are able to spend less on monitoring the data. They don’t have to fly people to my office to see the data or verify the data’s accuracy within their EDC. They can see it all from their own office. These are huge benefits to the industry. How Does the Industry Need to Respond? The industry needs to do a couple of things. One, for sites that invest in infrastructure as we are talking about today, Sponsors have to be willing to pay those sites more to compensate them for that investment in electronic source. Electronic source serves them as the customer and they have to be willing to compensate for that. Two, they should preferentially award trials to sites that have systems like that. And three, they should provide better contract terms to those sites. Better budgets, better study awards, and better contract terms because the sites are investing in infrastructure, which can be expensive, that benefits that customer. That’s how the industry needs to respond. Today we are talking about electronic source and the two benefits are huge improvements in data quality and efficiency. The industry needs to start compensating sites for this investment. That becomes the “what’s in it for me?” If the industry will compensate sites in the form of study awards and better contract and budget terms, sites will invest in the infrastructure. And a virtuous cycle happens.